Basically most homemade fire starters are made from a combination of something that lights quickly to act as a wick, some sort of accelerant like wax, and a wad of flammable kindling. Double boiler on a stove burner – If you don’t have or don’t want to ruin a double burner with wax or lip balm, you can melt the wax use an empty can inside a metal pot filled with water on a stove burner. Make sure you remove the lip balm from the plastic tube first! 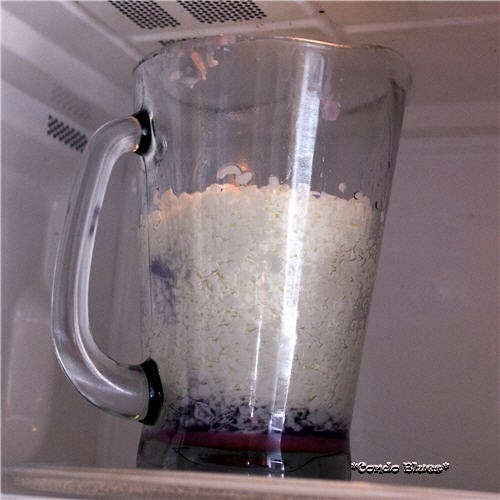 Microwave oven – My preferred method when I’m melting soy wax because soy wax has a lower melting point than paraffin or cheese wax. I’ve heard horror stories about paraffin candle wax getting too hot and catching fire when melted in a microwave oven. While I personally haven’t tested it, I won’t because FIRE. Please use all cautions when melting and handling hot wax or lip balm and when using your fire starters to make a fire. Never leave a fire burning unattended. You are playing with fire you know. The dryer lint fire starters are two colors because I didn’t have enough cheese wax and had to add candle wax to them. 1. Pack the paper egg carton cups with dryer lint. 2. Melt the wax of your choice or lip balm. 3. Pour the melted wax of your choice or lip balm over the dryer lint packed into each egg carton cup. Caution: Don’t fill the cups too high with wax. You will need the unwaxed edges of the paper egg cup to act as a wick. 4. Allow the wax to cool and harden. 5. Use a craft knife to cut the egg cups from the carton. 6. Light the paper side of the carton to start your fire! I used thick soy candle wax was not absorbed by the used coffee ground unlike the dryer lint. Next time I’ll give it a stir while the wax is melted. 1. Make a cup of coffee, save the coffee grounds, and allow them to completely dry. 2. Pack the paper egg carton cups with dry coffee grounds. 3. Melt the wax of your choice or lip balm. 4. Pour the melted wax of your choice or lip balm over the coffee ground packed into each egg carton cup. Caution: Don’t fill the cups too high with wax. You will need the unwaxed edges of the paper egg cup to act as a wick. 5. Allow the wax to cool and harden. 6. Use a craft knife to cut the egg cups from the carton. 7. Light the paper side of the carton to start your fire! I used thick soy candle wax was not absorbed by the saw dust either. Next time I’ll give it a stir while the wax is melted. 1. Pack the paper egg carton cups with sawdust. 3. 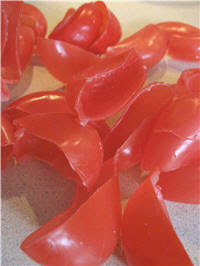 Pour the melted wax of your choice or lip balm over the saw dust packed into each egg carton cup. Caution: Don’t fill the cups too high with wax. You will need the unwaxed edges of the paper egg cup to act as a wick. You can light wine cork fire starters while they are still wet with rubbing alcohol. 1. 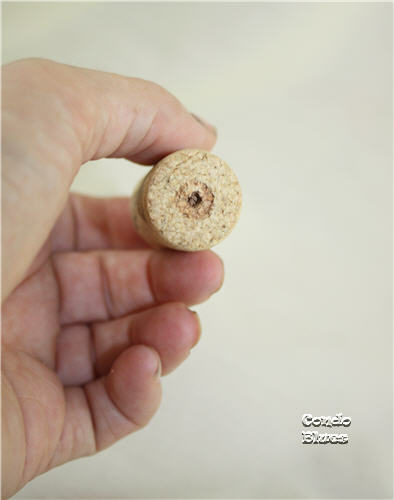 Enjoy a bottle of wine that has a real cork (plastic corks will not work for this project) responsibly and save the cork. 2. Soak the cork in a jar of rubbing alcohol. 3. Remove the cork from the jar and light it to start your fire! 1. Wrap a length of candle wick or cotton string around the pinecone. 3. Dip the pinecone into the wax to cover the outside tips of pinecone or put the pinecone in a paper egg carton cup and pour the wax over the tips of the pinecone. 4. Allow the wax to harden. 5. Light the wick and start your fire! I used cheese wax to make the ripped paper fire starters. 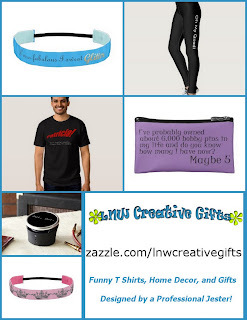 The is a great project for recycling junk mail! 1. Pack the paper egg carton cups with shredded paper. 3. Pour the melted wax of your choice or lip balm over the ripped paper packed into each egg carton cup. Caution: Don’t fill the cups too high with wax. You will need the unwaxed edges of the paper egg cup to act as a wick. You can use either cotton balls or cotton beauty pads for this project as long as it is 100% cotton. I’m using cotton balls because that’s what I have on hand. 1. 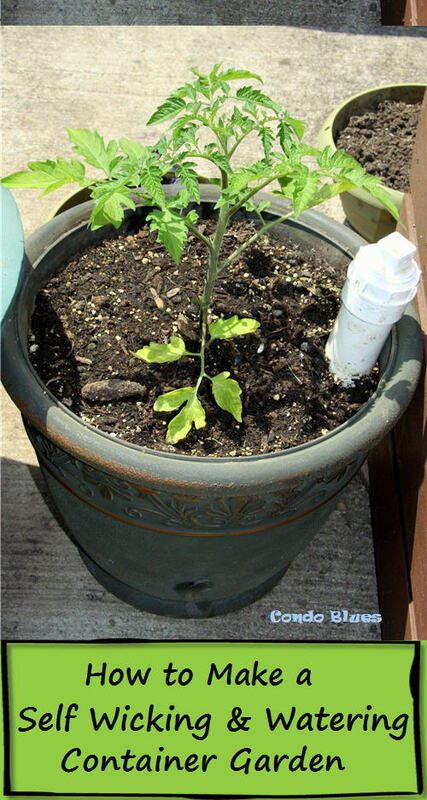 If you are using a cotton ball, unroll a little bit of your cotton ball to act as your wick. 3. Dip the cotton ball or cotton pad into the melted wax. Cover all but a small part of the cotton pad or the unrolled part of the cotton ball to act as your wick. 5. Light the unwaxed cotton to start your fire! It was a little difficult and messy to make sure I covered the cotton ball evenly in wax using the dip method. In the future I’ll use any of the egg carton methods because it is easier to make sure the wax goes where it is supposed to without spilling wax on the counter. I don’t have a photo of the petroleum jelly fire starter because it is slimy, gross, and made a sticky mess when I made it and tested it. 1. Unroll a little bit of your cotton ball to act as your wick. 2. Dip, cover, smear petroleum jelly all over the cotton ball with the exception of the wick. I couldn’t find a neat or tidy way to do this do the best you can. 3. Light the unwaxed cotton to start your fire! The petroleum jelly method makes a highly flammable fire starter. It is also the most messy because I go petroleum jelly slime all over me, the counter, and the baggy I used to hold fire starters after I made them. In the future, I’m going with the kindling covered in wax in a paper egg carton. They are the least messy to make, easiest to store, and won’t fall apart or slime the area when it is time to use them. Do you use fire starters? What kind work for you?